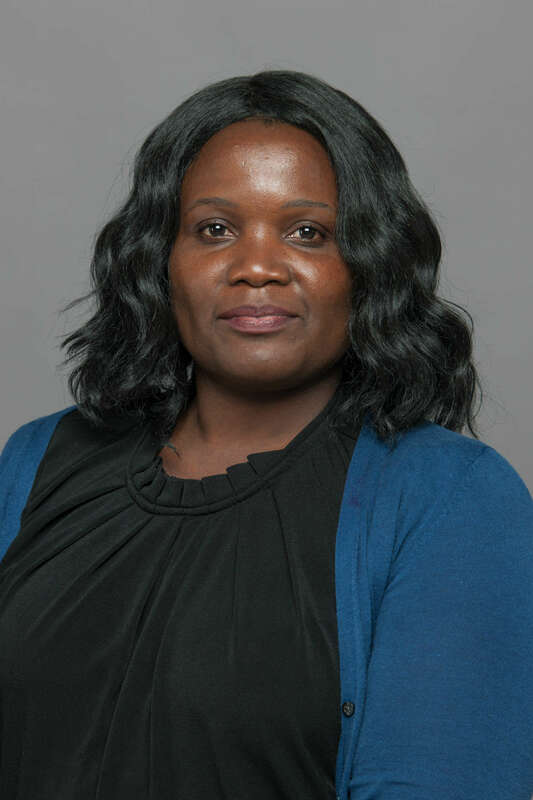 Mary Nyaema is a post-doctoral research associate for the STEM Transformation Institute. She works specifically for the Beyond Project to understand the contribution of learning assistants in large undergraduate active science classrooms. She earned her PHD in Science Education from the University of Iowa in 2016. Her other research interests include cultural responsive teaching, teacher knowledge and beliefs and problem based learning. She has presented her research at America Association of Physics Teachers Conference (AAPT), National Association of Research in Science Teaching (NARST) and American Educational Research Association (AERA). She has published her work in Cultural Studies in Science Education and an article in review with the International Journal of STEM Education.